In a dramatic, come from behind finish, the Lake Area Lady Anglers made a final day charge to win the title of Affiliated Club Champion of the Womenâ€™s Bass Fishing Associationâ€™s Affiliated Club Federation. 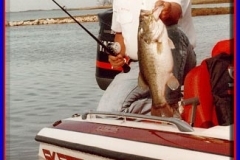 Sue Crochet, bringing the only five-fish limit of the competition, weighing 12.17 pounds, propelled her team to win by a margin of over 5 pounds. 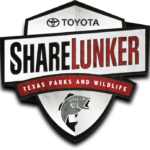 Total team weight for the Lake Area Lady Anglers was 29.86 pounds of bass. 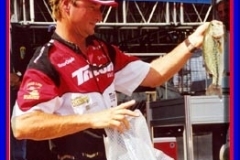 With the heaviest two-day catch for the winning club (15.79 pounds), Crochet also earned a berth in the Classic World Championship of womenâ€™s bass fishing. 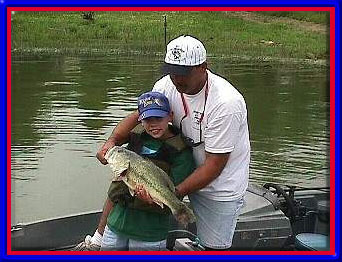 Crotchetâ€™s club hails from Louisiana, and had entered the day scant ounces behind the Freedom Lady Anglers from Indiana. 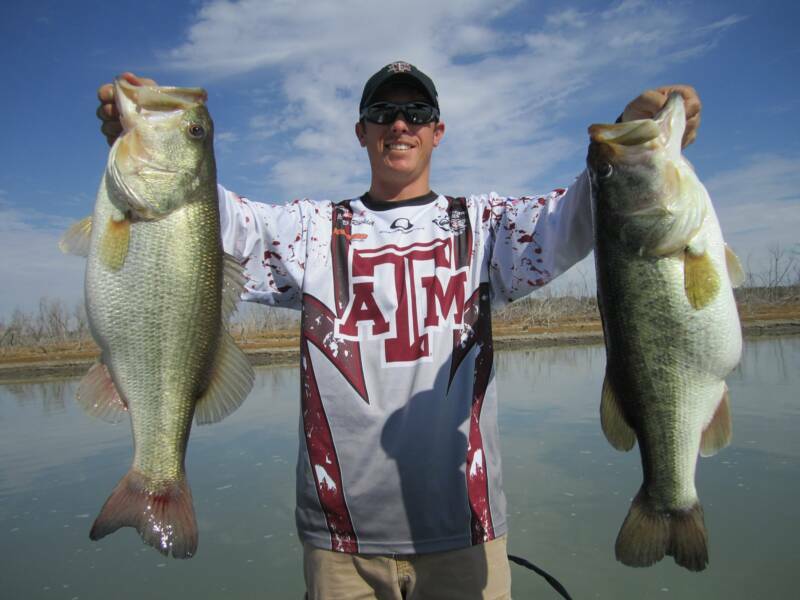 Crochet caught her bass using a Carolina-rig, on an underwater lake ridge, rigged with a green-pumpkin plastic lizard. Sue Parrish, with three fish totaling over 10 pounds, which included the lunker of the day, locked the Freedom Lady Anglers into a second place finish. Parrishâ€™s big fish was a 4.31-pound smallmouth, and earned her a $360 check. 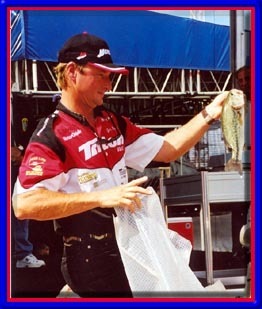 Having the heaviest two-day catch of the second place team (14.30 pounds), also earned Parrish a berth in the Classic World Championship. Lynda Gesserâ€™s 4.52-pound smallmouth, caught on Thursday, held up to win the Kickâ€™N Bass bonus of $100 for the boater with the biggest bass of the event. 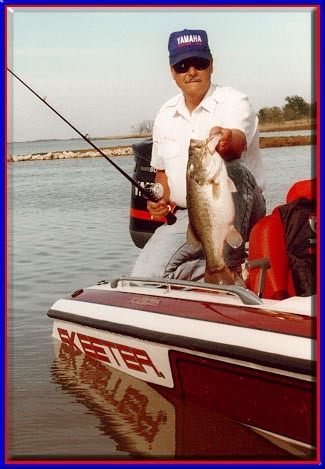 Lynda is a member of Missouriâ€™s Gateway Bassâ€™N Galsâ€™ bass club. Jan Cornett, of the Indiana Bassâ€™N Galsâ€™ bass club, won the non-boater $100 Kickâ€™N Bass bonus, with a bass weighing 3.18 pounds. 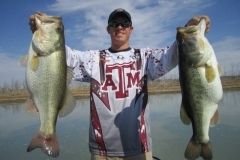 The nine teams that qualified to fish the ACC represented seven states. The Inn By The Lake hosted the ACC, which is a weeklong, annual event for the WBFA. Tournament Director, Willie Cook, said; â€œDebbie Criswell and Mike Wells at the Inn By The Lake went out of their way to bring this event to the community. 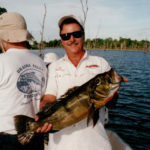 The service and hospitality offered to the women anglers has been exceptional. I would recommend this establishment to any tournament trail looking to come to Kentucky/Barkley Lakes. 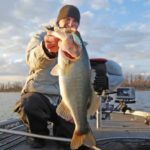 The amenities offered filled most all of our needs, and we have had a wonderful time.â€ The WBFA Tour will return to Inn By The Lake the last week of October to hold its regular season qualifying event on Kentucky/Barkley Lakes. The fall â€œHarvest Moonâ€ event competition is open to both boaters and non-boaters. Non-boaters draw a different pro for each day of competition. 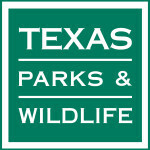 For information about entering the October event simply visit www.WBFATOUR.com or call (800) 343-6566. 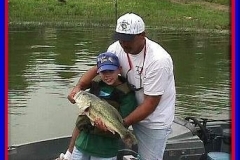 National sponsors of the WBFA Tour include: FisherGirl, Mercury Marine Motors, Triton Boats by Earl Bentz, Gary Yamamoto Custom Baits, DEKA Marine Master Batteries, Alex Langerâ€™s Flying Lure, Stayâ€™N Charge Battery Charging Systems, Minn Kota, Kickâ€™N Bass Scents, Hitch Spotter, and Eidolon Bait Company.